HeffCnt commented on The Generals vs La Masia CF. 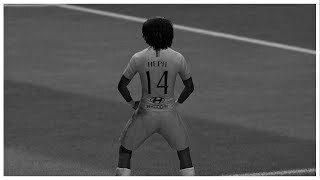 HeffCnt posted in La Masia - Updates/Announcements ***LOOKING FOR ONE PLAYER***. HeffCnt commented on EGN LIVERPOOL | DRAFT | MONTAGE. HeffCnt commented on EGN Arsenal vs EGN Man Utd. 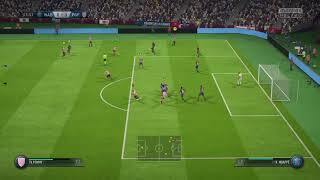 HeffCnt commented on Fifa 19 Montage #3. HeffCnt commented on 2 GOALS 1 CUP vs The Unwanted Ones. HeffCnt commented on 2 GOALS 1 CUP vs Beyond Reason.